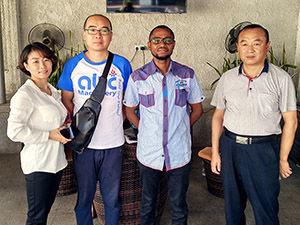 Sunflower oil is pressed from sunflower seeds, and widely used in cooking as frying oil and in cosmetic formulations as an emollient. 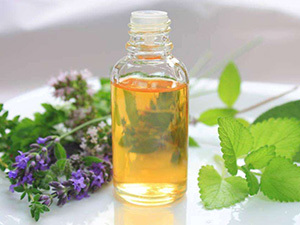 Refining is the process of removing impurities and reducing the oil to its purest state to allow for human consumption and a longer retail shelf life. 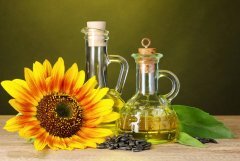 The shelf life of sunflower oil is usually one to four years. 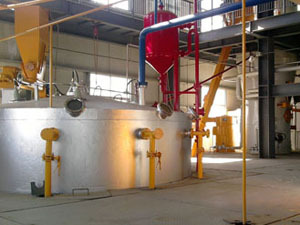 Refining sunflower oil also allows for a high cooking temperature before it reaches its smoke point. 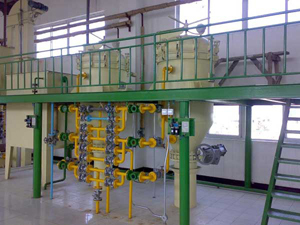 Our sunflower oil refinery is to produce odorless, bland, and stable oil with the appropriate color for a wide variety of cooking and baking applications. 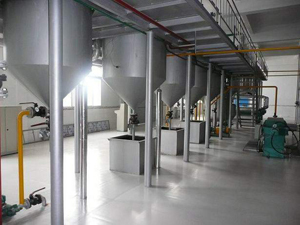 The refining process in our sunflower oil refinery mainly consists of water degumming, neutralization, bleaching, winterizing and deodorization. 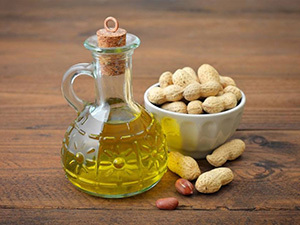 In the process of water degumming, water is added to the sunflower oil, and a large part of water soluble and even a small proportion of the non-water soluble phosphatides are removed. 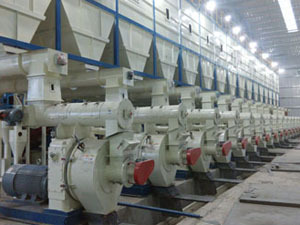 In neutralization, caustic soda or soda ash is used to remove impurities like undesirable colors. 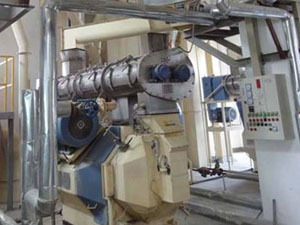 Bleaching is to remove the off colored materials in the sunflower oil. 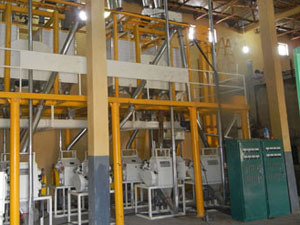 The heated oil is treated with various bleaching agents. Many impurities, like chlorophyll and carotenoid pigments are absorbed in this process. Winterizing is to remove the wax that is contained in the sunflower seed hull for getting more clear and transparent oil. 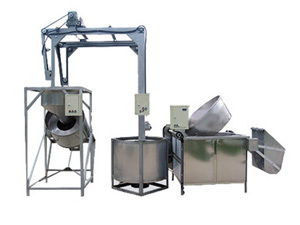 Deodorization is to remove volatile compounds that would cause off odors and tastes in the final sunflower oil.